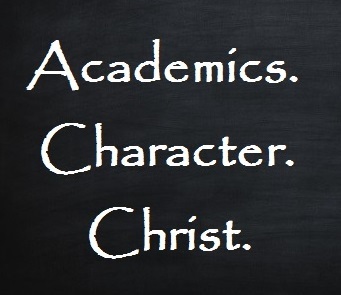 Paideia Classical Christian School is eager to involve parents in their children’s education. The usual parent volunteer requirement is 2 hours per week or 4 hours every other week for each Paideia family. Parents can either assist as volunteers in the classroom for kindergarten or elementary or they can help with grading work, cleaning, or other special projects. We will develop a schedule for our parent volunteers in August prior to the start of school, trying to accommodate as many requests for volunteer times as we can. During their volunteer time we ask that parents do not bring any other non-enrolled children with them during their time slot. Please let us know if work schedules make this time commitment impossible, and we will brainstorm alternatives. For parents unable to volunteer, we do have a volunteer opt-out fee as a second-best option.